Do you want access to cheap official Disney products? 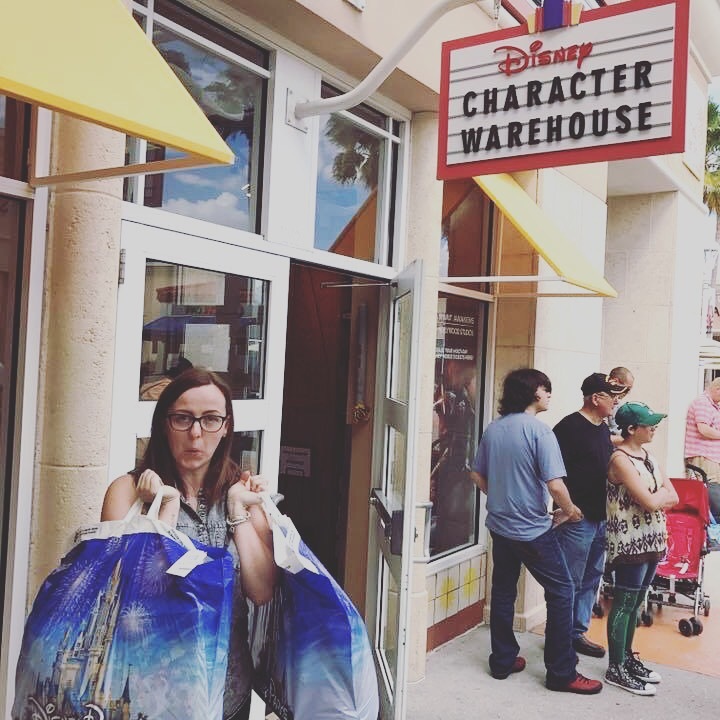 If you haven’t ever been to the Disney Character Warehouse at the Orlando Premium Outlets (either Premium Outlet north or south of International Drive) then you must include it in your plans on your next trip! Back in 2016 was when I noticed things really increase in price at Walt Disney World and I really don’t think it was the dollar rate making me think this! 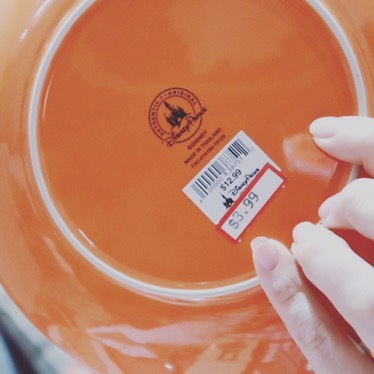 Even the orange juice is now $4.50 each…. I’m sure they used to be around the $2.50 mark!? Because of this I think we both feel it makes our regular trips to the Disneys Character Warehouse even more worthwhile! 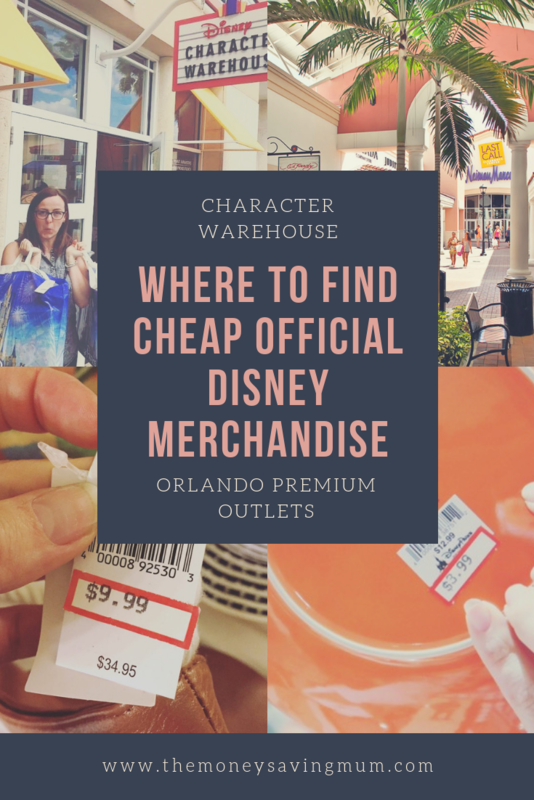 Now if you’ve never heard of the Character Warehouse before then there are two local to the tourist areas of Orlando; one is located in the Vineland Ave Premium Outlets (south international drive) and another in the north international drive Premium Outlets. Both are owned by Disney – whether they are franchised I’m not sure but they are still a Disney store and they sell discounted Disney merchandise. The store workers wear Disney clothing & they even sell Disney tickets I think too to be fair so it’s totally genuine Disney products and not like your touristy Bargain World with fake Disney tshirts etc – far from it! I struggle to work out exactly how Disney choose to ship certain merch out to these stores – until this last trip I thought it was just end of line/season things that they sell at a massively discounted price but then this time I found something with nearly $10 off what I have been looking at for months and that are still actually being sold in the Disney stores! I know it’s just one thing but I only noticed that because I knew I wanted it – there could’ve been more for sure but seeing that today made me think that there may not be any reason or rhyme to what they stock which makes me love them even more! We got a ton of Halloween stuff from there too (see my vlog as to why we ended up with NON from the parks ? ) which we were very pleased with and was our main reason for going in any event in the hope they had shipped some over after Halloween. The Warehouse is definitely somewhere I recommend to visit at least once during your trip to Orlando – in the future I think it will be one of the first places we visit and probably one of the last. They are regularly getting new merchandise in and both stores are different too which I liked – not massively but there were things in the North that wasn’t in the South and vice versa so again I would say certainly go to both. The one located north of International Drive used to be a lot bigger than it was – we couldn’t work out if it had moved units or they had just cut the one they had in half – either way it’s for sure smaller than it used to be. 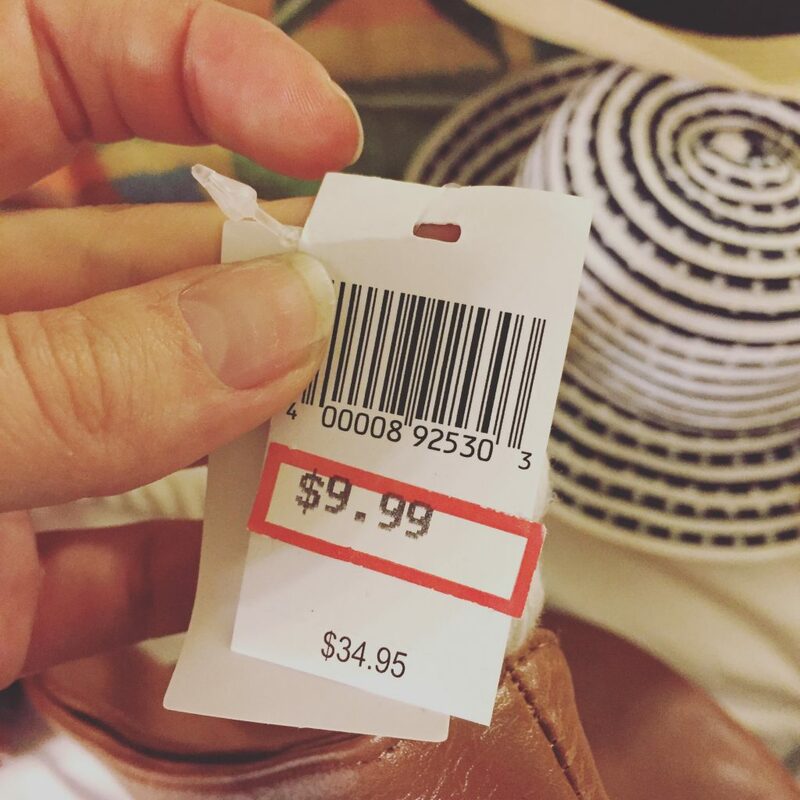 Be sure to let me know if you end up visiting and be sure to share with me your bargains…. 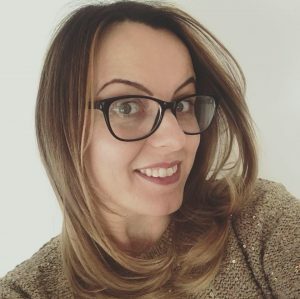 you will know from my alias being The Money Saving Mum I am very much a bargain hunter/red tagged girl so this store is like heaven to me.. just be prepared to queue because it gets rather busy!! 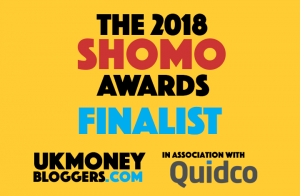 Previous Post Don’t wait to save money on your energy bills…. do it now!